We would like to introduce you that we are group of Bird Nest Business man that manage our Family business of Bird nest house, in one of Indonesian Province that produce many of bird nest from houses. We have several bird nest houses, and we also as a collector of bird nest that came from our country generally and specially from our province. 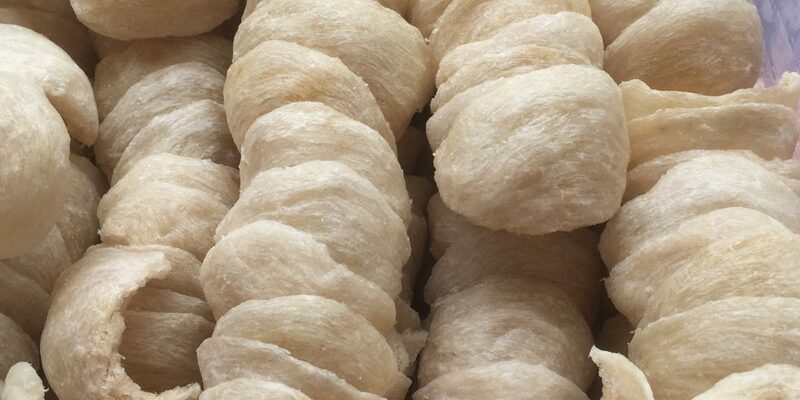 We are seriously want to develop our business, to find better market and wider market for Raw Material of Bird Nest and would like to offer you nowadays the clean bird nest or ready use bird nest.